What should you consider when purchasing a gas fire? When the times come to purchasing a gas fire for your home it is best not to take any chances. After all, it is not possible to remodel your living room every month. Choosing the perfect gas fire for your home requires a systematic approach, which is dependent upon many factors such as the design of your home, the size of the particular room which you will heat and of course your personal taste. It is wise to know beforehand what options are available in your home and what exactly you expect from the fireplace. Is heat your first priority or is it the atmosphere which your fireplace will create? Or is it both? What type of gas fire should you choose and in which situation? The three main types of gas fires include: Built-in, Freestanding and Suspended gas fires. Well over half of the world’s kitchen sinks are manufactured from stainless steel. It’s lightweight, easy to clean and maintain, and resistant to corrosion and rust. And it’s an extremely versatile material for sink design, so there’s an incredibly wide choice of styles and configurations – something to suit any kitchen. Stainless steel is a low-carbon steel alloy with a composition that includes at least 10.5% chromium. Higher percentages of chromium indicate superior quality. 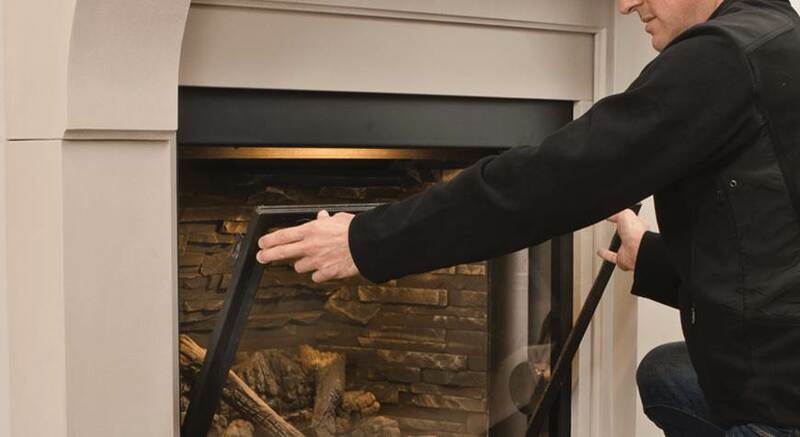 You take good care of your gas fire – keeping it clean and free of dust and residues, and always making sure that it’s inspected by a certified technician every year. That should mean your fire will have a long and very reliable life. But even in spite of this, problems may sometimes occur. Does the fire control use mains electricity for ignition? Check that the supply hasn’t been interrupted. If you’re using a remote control, then replace the batteries before you do anything else. Most ignition problems are that simple. How to MAINTAIN YOUR GAS FIRE? Because modern high-quality gas fires burn so cleanly and efficiently, it’s easy to assume that they don’t need much looking after. And it’s true that gas fires need much less maintenance than, say, a wood-burning fire or stove. But that doesn’t mean they don’t need regular care and attention. Your gas fire works hard to heat your home, so it’s not surprising that it can get a little dirty and worn over time. The perfect sink for any kitchen is all about appearance and practicality. It should reflect the style of the room – a sink can often be the centrepiece of a kitchen – and help to make preparing food the way you like, and all your other kitchen tasks, as convenient and hassle-free as possible. If you make the right choice, then there’s no need to compromise on either looks or functionality. 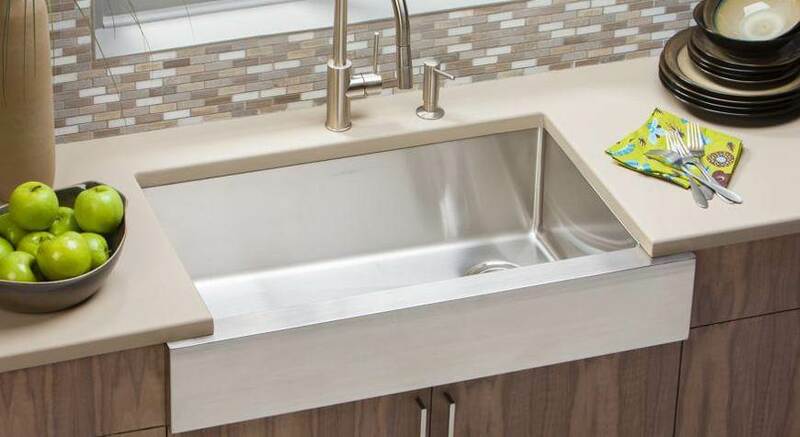 So it’s time to figure out what you want from your sink – the style and features that will provide what your kitchen needs. 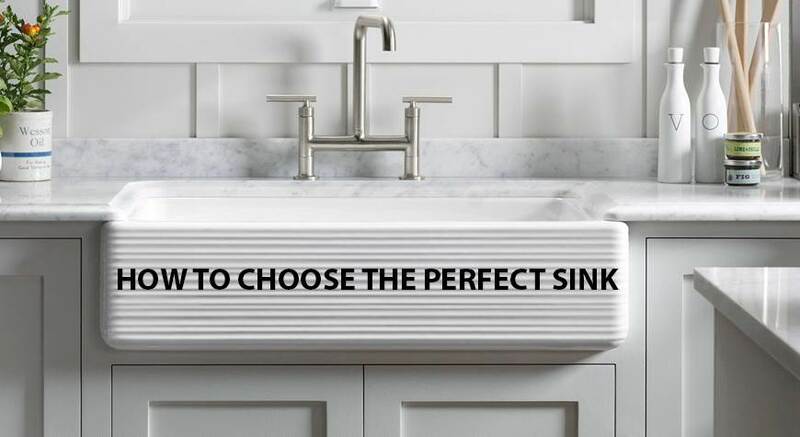 There are so many fantastic sinks available today, so be sure to choose the one that’s right for you. 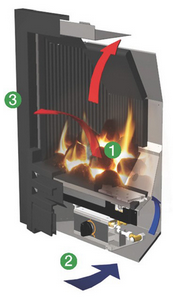 The Logic Hotbox from Gazco can easily be installed all chimney types present in UK homes nowadays whether it is a conventional or balanced flue. This fire offers you the options of coal or fuel beds (1). Available in both manually controlled and remote controlled versions. The Logic Hotbox draws cool air from the room through the bottom of the appliance (2). The cool air then gets heated up and emitted back into the room (3) via the ceramic fuel bed. This spreads warmth throughout the room, providing you the cosiness which you require during the chilly winters. The reasons are plentiful for you to buy an electric heating appliance for your home. An appliance such as an electric stove or fire place can provide warmth for your home and the option of an easy installation, as the need for a flue or chimney is eliminated with such appliances. Electric fireplaces are also a wise choice and a very viable alternative when solid fuel or gas are not available for your home. Balanced flue gas fires draw air through a flue installed in an exterior-facing wall. The same flue is also used to expel spent gases from the fire. This means balanced flue fires are entirely sealed heating systems that can be fitted anywhere, with no need for a chimney. (All that’s required is an outside wall!) 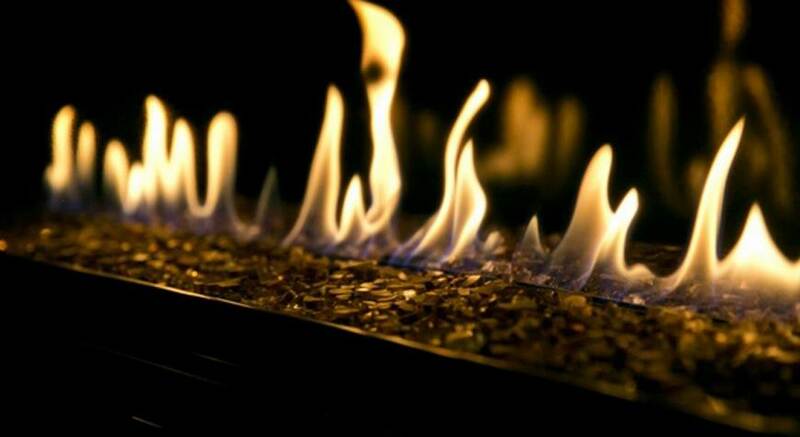 These fires are therefore extremely versatile, much more so than traditional gas fires. Sometimes known as ‘closed combustion’ gas appliances because they contain combustion within a closed system, balanced flue gas fires are always glass-fronted units. This arrangement not only warms the room more economically (air and gas circulate behind heat-resistant glass with maximum efficiency and no excess heat loss), it also offers a wider choice of styles and sizes for your fire. 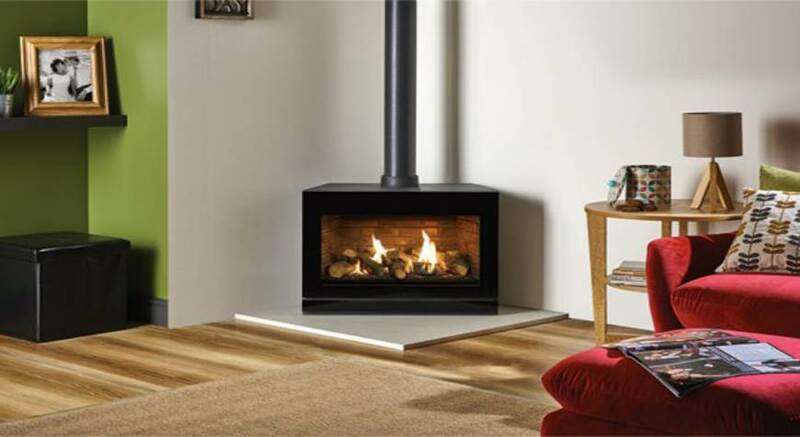 Do you need a flue with a gas fire? All gas fires need a flow of air to function properly. They draw in draught air and/or air from the room to support combustion, and safely expel burnt excess gases into the atmosphere. Broadly speaking, there are two types of flue used in gas fires: Open Combustion and Closed Combustion. Conventional flue gas fires (aka ‘open combustion’) make use of a chimney to draw fresh air and expel waste. Traditional open-fronted fires also draw from the surrounding room to aid convection and circulation. Such arrangements are becoming increasingly rare, however, as the majority of modern conventional flue gas fires tend to be glass-fronted.